I liked the old logo, mostly because I’m a fan of ball terminals and I liked how they tied the wordmark together as used in the “s”, “a”, and “f”. The spacing was a little tight but it had some personality. The new logo goes back to the logo before the 2011 redesign, including adding a space between the two words. I kind of like this new logo too. It’s not great or as unique as the old one but it’s a nice wordmark. 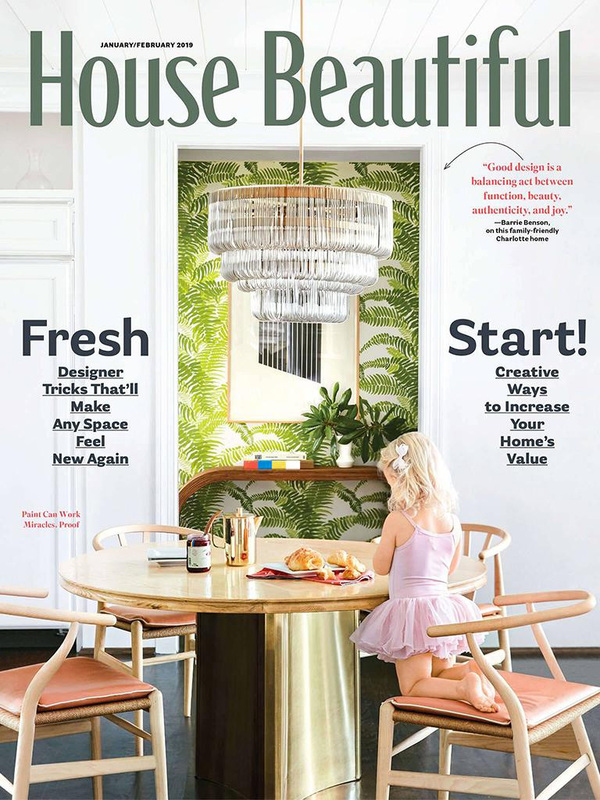 “Beautiful” has hard kerning challenges and they are more or less resolved but it can be painful if you stare too long, especially around the “auti” area. 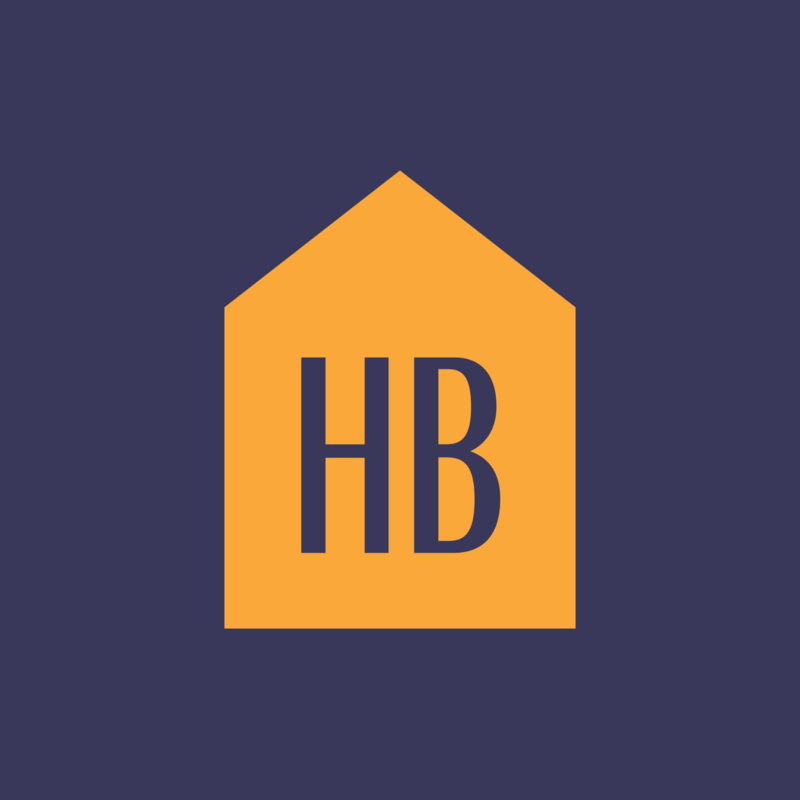 There is a new “HB” monogram inside an abstract house, which is the highlight of this change and was, without a doubt, probably what drove the redesign — which is to have a proper social media avatar solution. I like it too. 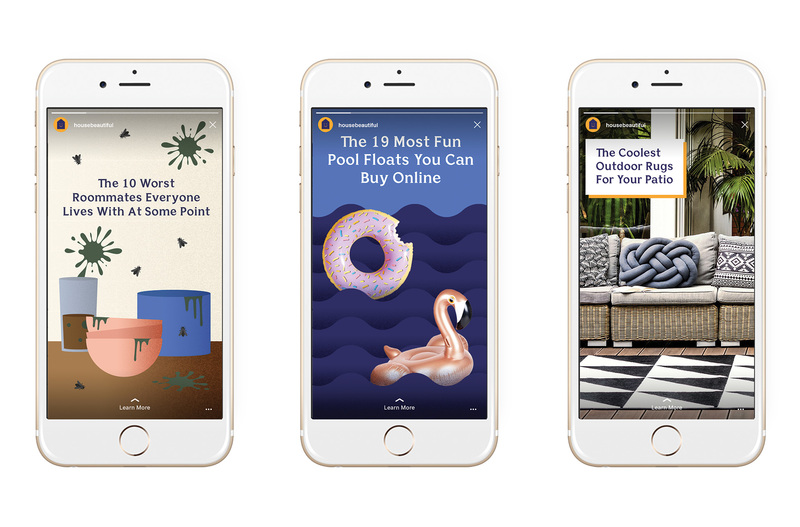 The new website looks great with the new color palette and the use of Bianco Serif — it’s too bad that that feel they captured online didn’t quite translate to the magazine cover. I know they are different animals, but the website and cover share little in common. Overall, the logo change will probably go unnoticed and the magazine people will get used to. 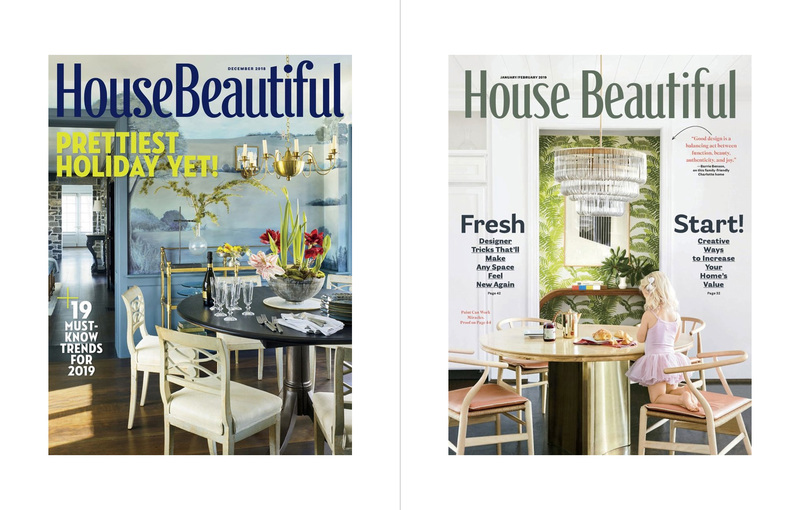 The biggest improvement is probably on the digital front — I’m not a House Beautiful enthusiast so can only corroborate through the Wayback Machine and it was okay but not as nice as the new one. Thanks to Brian J Carney for the tip.